There are plenty of ways to enjoy Priddy Folk Festival – from taking in the free events as a casual visitor to being a fully paid up weekender. But have you ever considered volunteering as a Priddy Folk Festival steward? 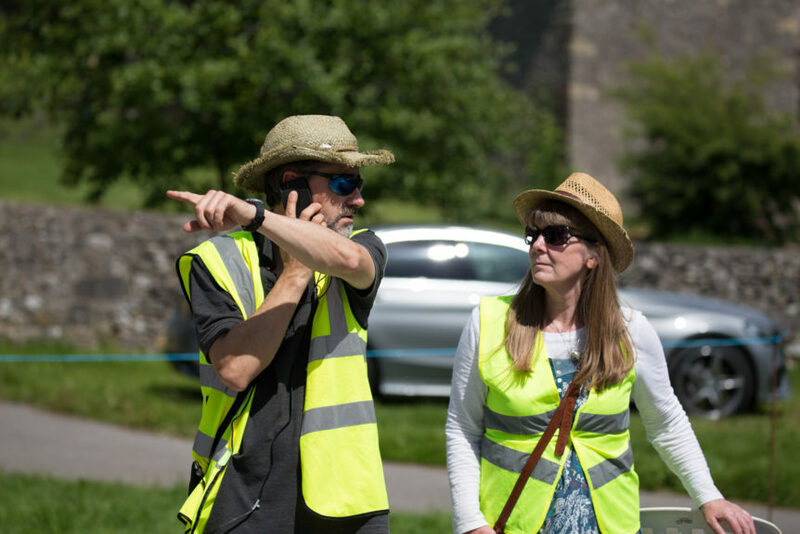 Being a steward means you can get involved in many different aspects of the festival, from being part of the set-up team to assisting our campers to helping out with the venues. And it may not be as arduous as you think. All we ask is two four-hour stints over the course of the weekend (or in the lead up or on the Monday). In return you will get a full camping weekend ticket to enjoy the festival. By getting involved, you’ll meet and interact with our festival-goers and help ensure the smooth running of the event – and also see some of the great acts we lined up for free.